I found that the application and interview process was very competitive. If I could put myself into the shoes of a student looking for a work placement again I would make sure that you prepare properly for your interview. 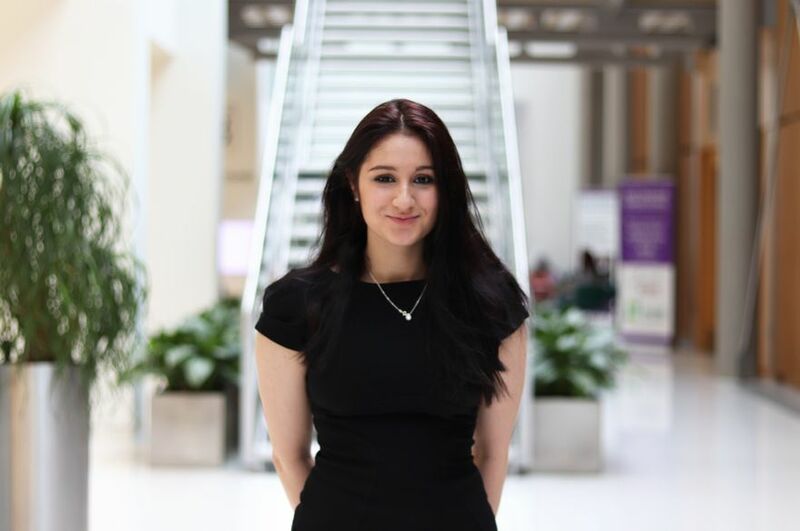 India tells us about her experience of work during her placement at Cartwright King Solicitors as part of her course, Law (Sandwich) LLB (Hons) and her thoughts on studying at NTU. Cartwright King is a nationwide firm that offer a wide range of legal services around the country. I wanted to undertake my placement in a firm known for its professionalism and one with strong core values. I worked as a litigator in the Crown Court department. I also undertook my police station accreditation to enable me to represent clients at the police station on behalf of the firm. My year on work placement has taught me how to manage my time effectively and I will transfer this into my studies. The thing that I enjoyed the most about my placement is that I gained an extra qualification, which has allowed me to continue workings for the firm during my final year of study. Skills that I have developed during my work placement, that will improve my graduate employability, include letter writing, drafting of legal documents and dealing with clients. I didn’t attend any law fairs in the run up to securing my placement but I found that the website used to advertise legal placements and this was very helpful. I found that the application and interview process was very competitive. If I could put myself into the shoes of a student looking for a work placement again I would make sure that you prepare properly for your interview. Additionally, I would advise you to make sure that you do your research on the firm you would like to complete your work placement in and which area you would like to go into. My future plans involved beginning my training contract with Cartwright King in September 2018. I will be undertaking my LPC part-time alongside my training contract, hopefully at NTU. I’ve loved Nottingham as a city so much that I plan to stay after graduation.